Photos of the 2019 January Meeting are now available on Google Photos. 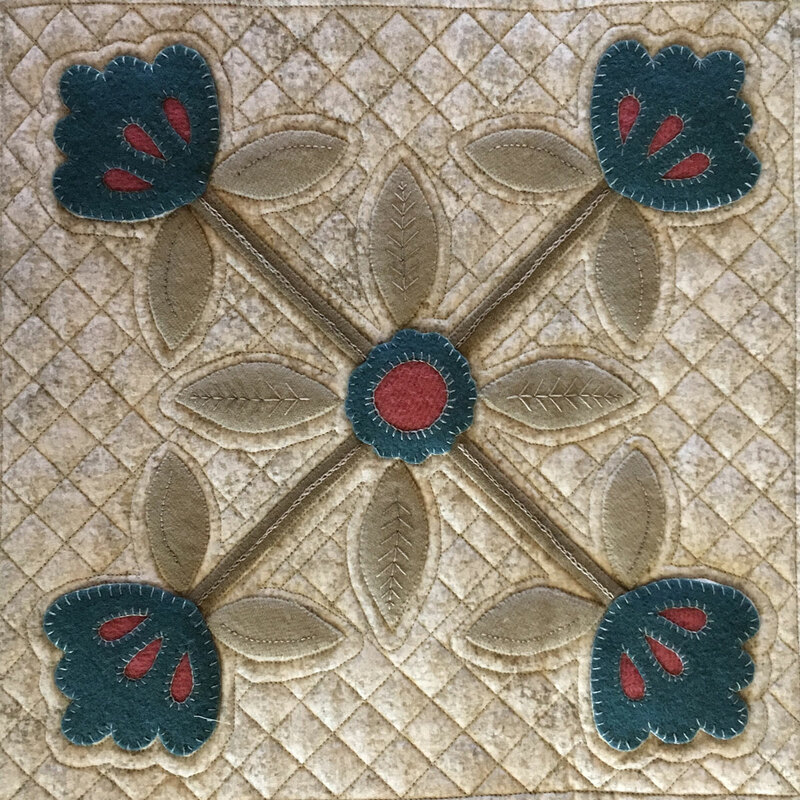 2018 Quilt Show photos are now available on Google Photos. There are photos of each quilt in the show so you can see all the quilts even if you were unable to attend. Photos of the 2018 August Meeting are now available on Google Photos. 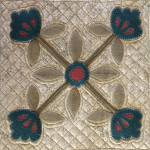 See block of the month, items donated for the quilt show, Project Linus quilts and more. We are hoping to see you at our Quilt Show, Lake County Impressions XIV on September 29 and 30 in Lake Villa IL!